In order for a detoxifying program to be completely effective it should aim at defeating the toxins in the body as well the toxins from the environment. In other words, our body must find a way to cope not only with all harmful substances we consume with the foods and drinks but also with the toxins it produces while its performing its daily biological tasks. The next few tips will help you cleanse your organism and get back your energy. 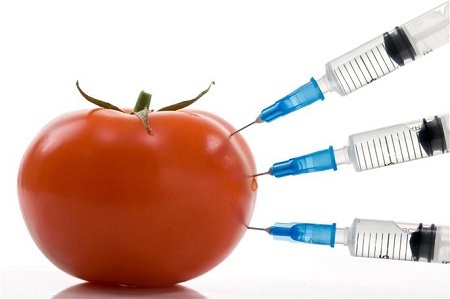 Try to reduce the amounts of toxins that enter your organism from external sources by reducing or isolating the foods that cause hypersensitivity like gluten, alcohol, caffeine, sugar and all processed foods. Make sure you have done everything in your power to maintain a healthy intestinal flora by cleansing your body from the harmful microorganisms (bacteria, parasites, etc. )which may release toxins and burden the liver. Use digestive enzymes in order to stimulate your digestion. The enzymes help the body to properly break down the food and they decrease the negative effects of the unabsorbed food. 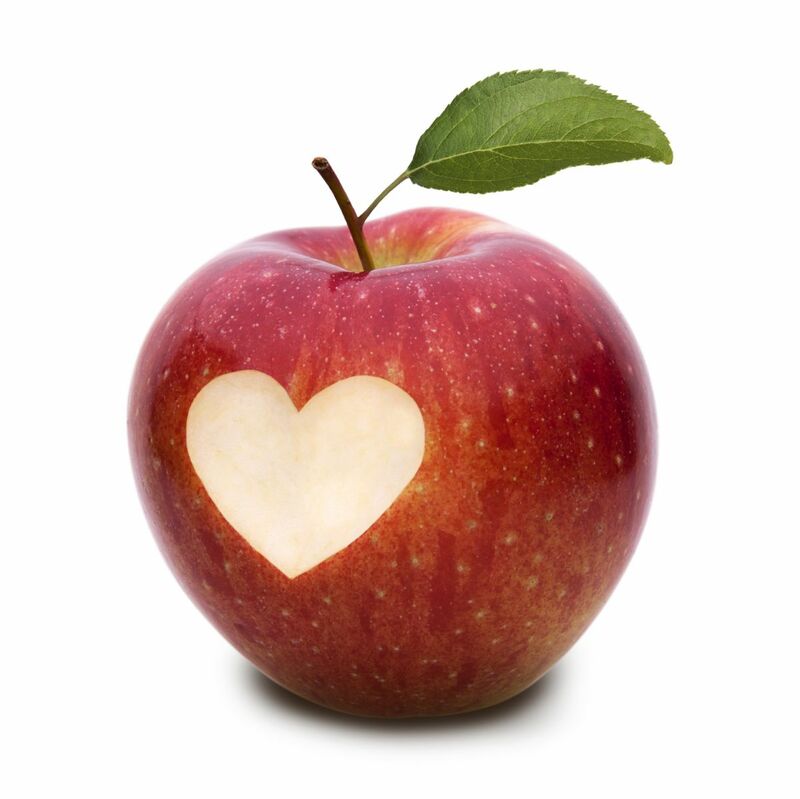 Consume dietary fiber – they purge the intestines and promote the neutralization of toxins by connecting with them and blocking their absorption. Try to stimulate the function of the liver because it is the main bodily organ which transforms the toxins and facilitates their removal from the organism. Next is a list of 5 foods that will help you cleanse your body in a natural way and will help you feel better and more energized. This is a well-know Indian spice that has very powerful antioxidative and anti-inflammatory effects over the human body. 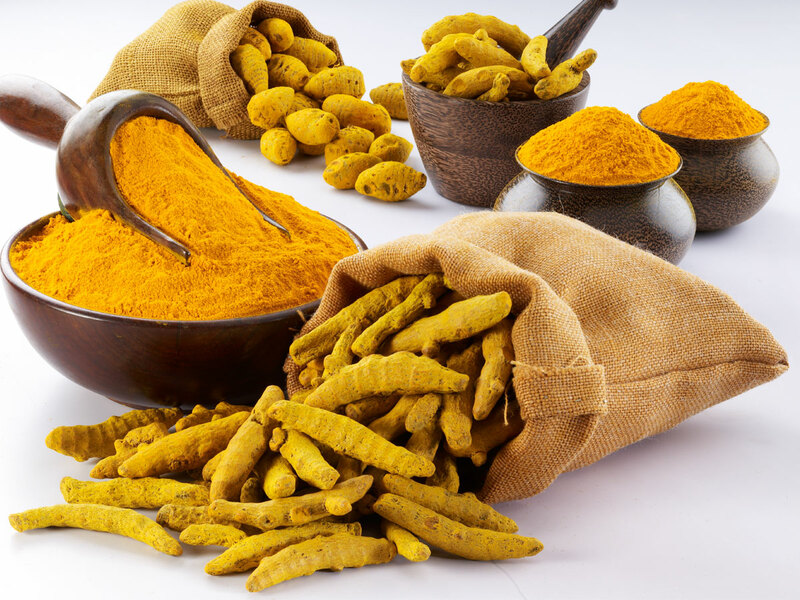 Turmeric assists the liver in the process of eliminating the harmful substances,protects the cells from bad influences and slows down the ageing process. They are a rich source of fiber and namely pectin which supports the cleansing of the gastrointestinal tract. 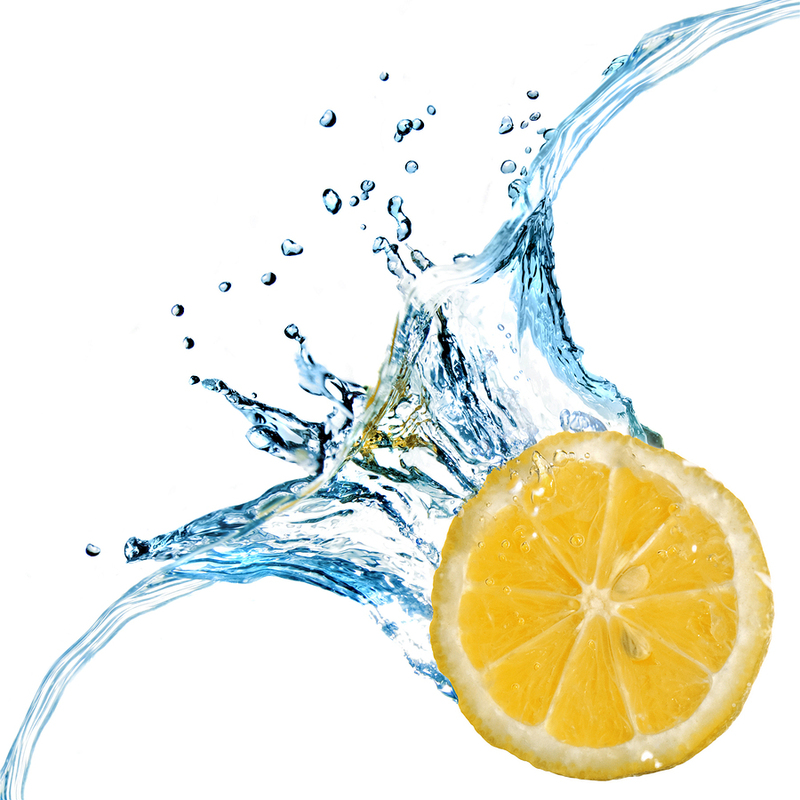 The lemon’s sour taste stimulates the gall fluids that aid the digestion. Its bark is bitter and rich in antioxidants that support the detoxifying processes. 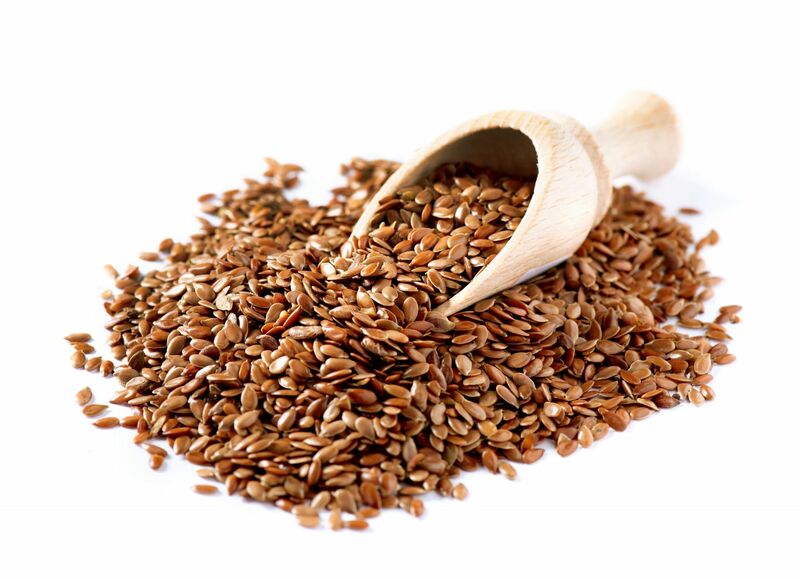 The flaxseed is an excellent source of healthy fiber which contains a combination of substances and promotes the internal detoxification of the organism. Flaxseed contains soluble and insoluble dietary fiber and facilitates the movement in the intestine and prevents the absorption of cholesterol in the colon. This vegetable protects its reputation of being one of the healthiest foods by taking part and helping the internal detoxification. 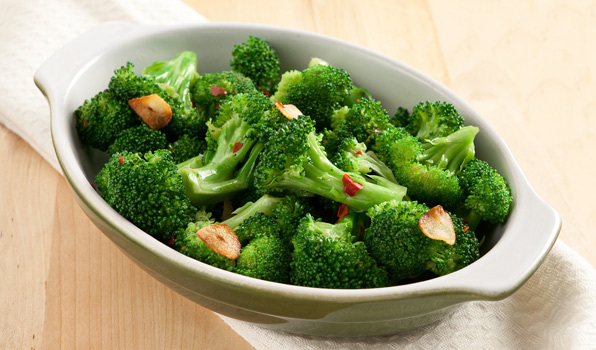 During the digestive process broccoli releases a substance which is famous with its ability to reduce the bad estrogens in the organism.